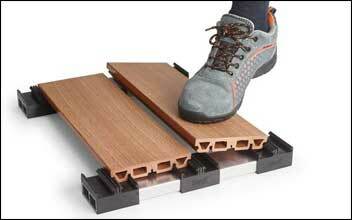 to install your decking using just your feet? 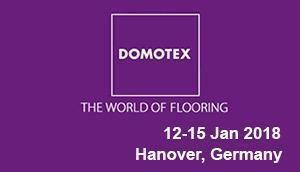 Domotex is the most important tradeshow in the world of flooring and iDecking will be present for the 4th year. Our stand is: HALL 13 STAND NUMBER D89. 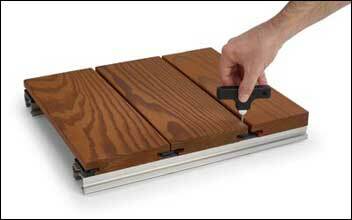 iFly is the hidden clip that allows you to remove/replace decking boards from anywhere on your deck with the simple turn of a key. iFly can be installed on any kind of substructure. 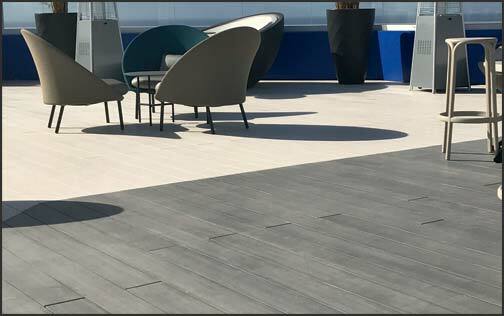 With iDecking Revolution you can mount composite or wood decking and wall claddingsextremely quick using just your feet! Zero Screws, 100% EcoFriendly, Low Maintenance, Cutom Colors. 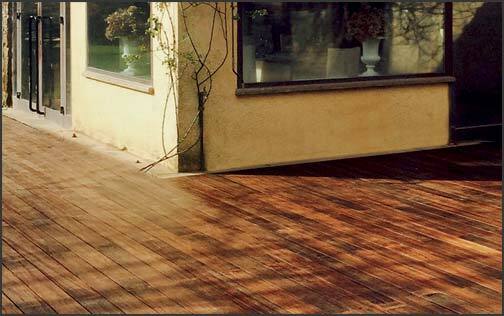 iDeck Revolution is your best choice for your Decking, Pool Decking, Composite and Wood decking (Alpine). 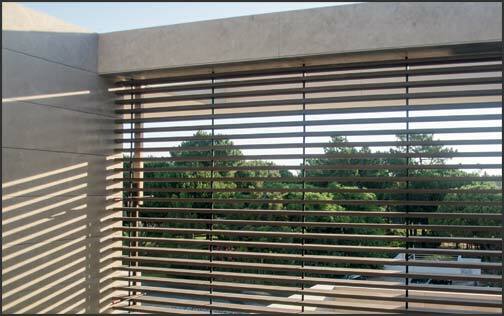 With our systems you are able to remove one or more decking profiles in any point without using a screwdriver. 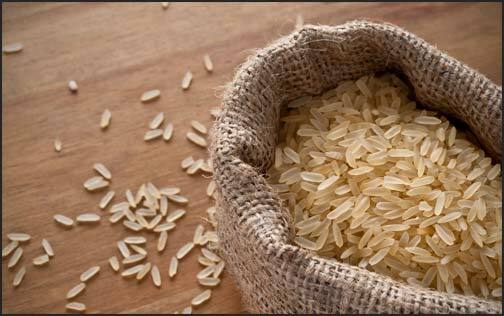 You can discover that the most innovative, resistant and Eco-Friendly composite decking is made of Rice Husk.